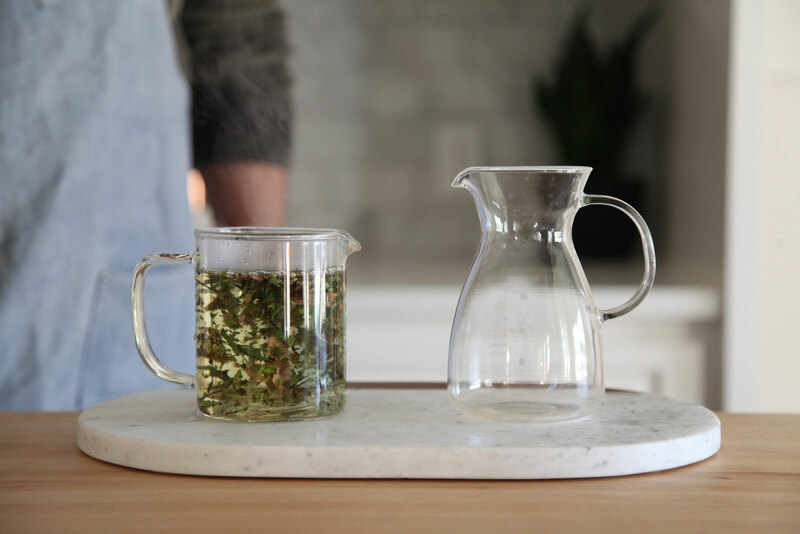 A fragrant blend of organic white tea, organic lavender, roses, organic lemon balm & lemon myrtle. Chinese white tea, Lemon Verbena, Lavender, Pink & Red Roses. 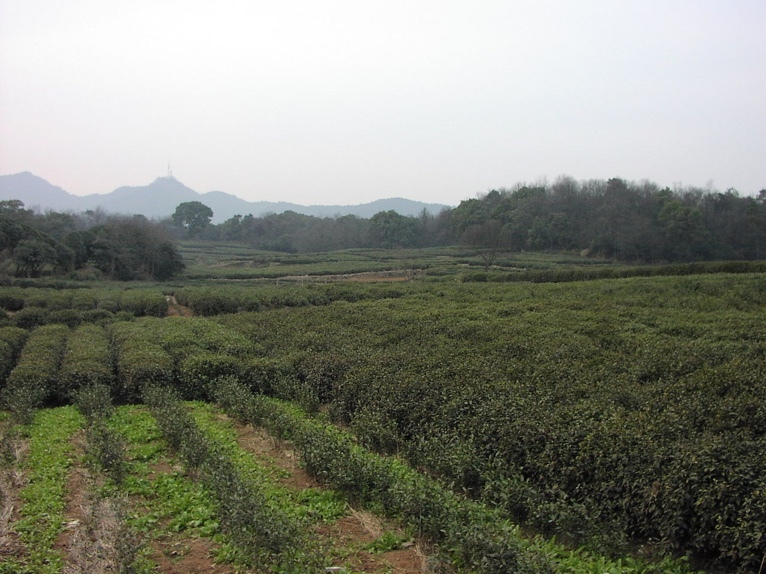 Bai Mu Dan or “White Peony”, is a type of white tea made from unopened tea buds, as well as the two newest leaves to sprout. 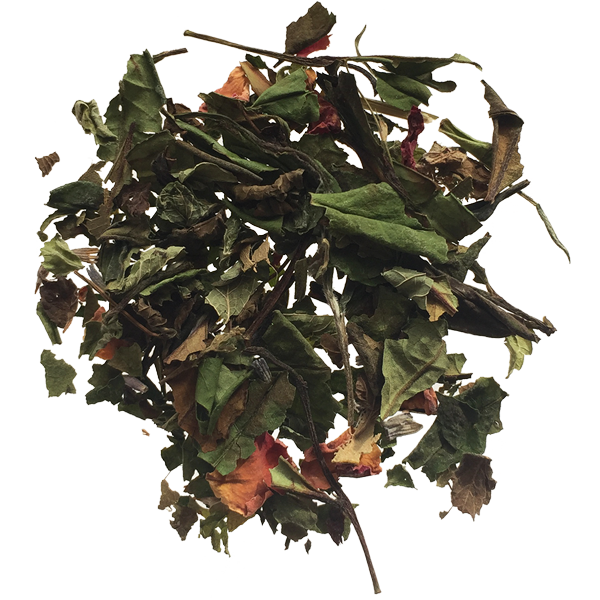 This blend adds roses, lavender, lemon balm and lemon myrtle for a fragrant and light-bodied tea.